Through our experience of managing energy usage in Solihull Council’s corporate buildings and schools, we are able to offer our expertise to other organisations. We have developed a range of low carbon solutions to help you make more efficient use of your assets. 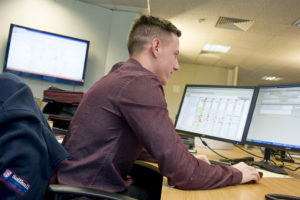 We also offer assessments to identify current energy use, energy related savings potential and renewable energy solutions with the aim to reduce energy costs, reliance on fossil fuels and maximise return on investment.